It’s been 6 years since I retired and started volunteering more regularly. I got off to a slow start during the first year – taking 18 months to settle on what I wanted to do as a volunteer and the organization. 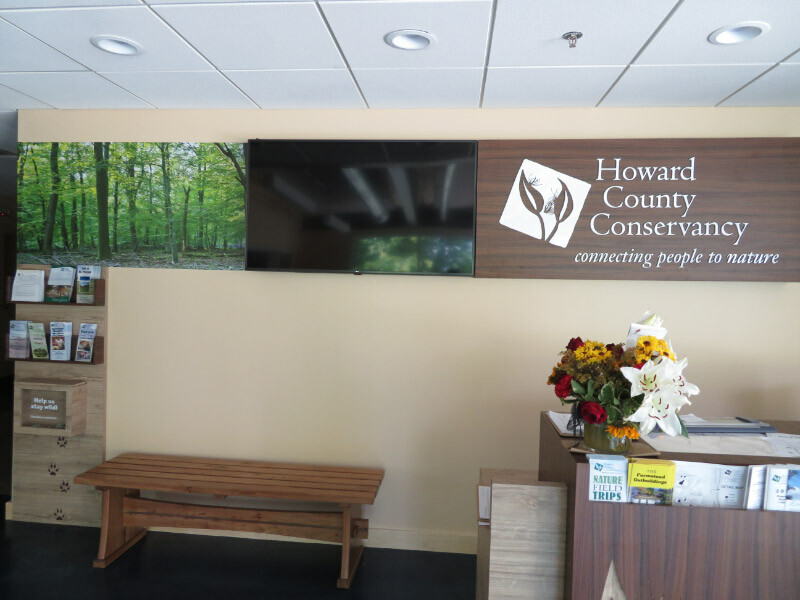 Being outdoors in nature and working with a variety of age groups turned out to be ‘calling;’ it helped that the Howard Country Conservancy provided focused training to give me the know how to do it – first with elementary school field trips and then to preschool through high school. The interactions with hiking groups is something I don’t think I will ever want to give up! (currently) enjoying HoLLIE (Howard County Legacy Leadership Institute for the Environment). Last summer I added volunteering at Brookside Gardens (Wings of Fancy butterflies and model trains) in addition to the volunteering for Howard Country Conservancy programs. That filled in the volunteering lull in summer and December in prior years. At this point, the only season of the year that I don’t have a lot of volunteer activity is the depths of winter! Right now – that seems like a good thing since the lull is allowing time to savor the HoLLIE days.